One of the Major aspects of blogging is getting traffic. 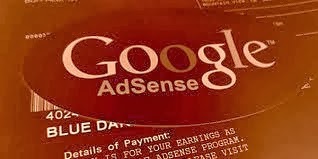 A good traffic means that you can make a decent amount of money from online advertising website such as Google AdSense, Media.Net and many others. 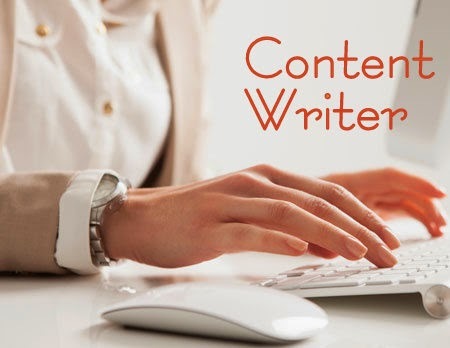 But getting traffic to a website/blog is more of a challenge as for the newbie blogger as well as some of the professional blogger too sometimes. Talk of which, traffic should be consistent as well as returning traffic. A good organic traffic (traffic from search engines) will make the website popular as well as will get a high ranking in search engines depending on the content. First of all let’s understand what country specific traffic means. 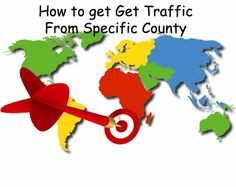 Country Specific Traffic means to generate a traffic source from a target country such as US, Canada, China etc. Getting International traffic for Indian bloggers is one of their main aim, in term to make money from their blogging. First off all just after a website is built if should be placed on a Domain Name which represents the website on the internet via a specific link which is called the Domain address. A preferred domain will be a .Com site which stands for commercial websites and is a standard for all websites. Other than this there are .net, .biz , and many others domain extension that can be purchased and used by the website owner. So How to Get Country Specific Traffic? Get a Country Specific Domain Address Such as Mywebsite.in, or Mywebsite.as, here .in will get most of the traffic from India and .as will get traffic from Australia mostly. Host the website on a US based address while purchasing a server space. This can be achieved by the help and mutual understanding of a friend living in abroad. Share website link on Google+. Yes, most of the bloggers stay away from Google+ but most of the international traffic can be generated from google+. Use Country specific Keywords in the blog/website articles which can drive more traffic from search engines. Working on Specific keywords can generate a lot of traffic from different countries. In the Google Webmaster Choose Target Specific Country and select the Specific country. What will this do is that when a specific keyword is search on the search engine if the website have relevant keywords the site will be shown in the search result as per the ranking of the website. Are you are blogger? No matter if you are a newbie or a professional blogger, this topic is all for those who are blogging from so long or have just started blogging. 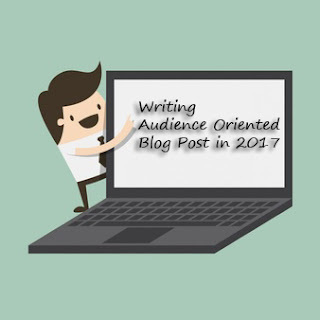 Most of the bloggers think that just writing a 600 word content and posting on their blog will get them going. This is totally wrong. 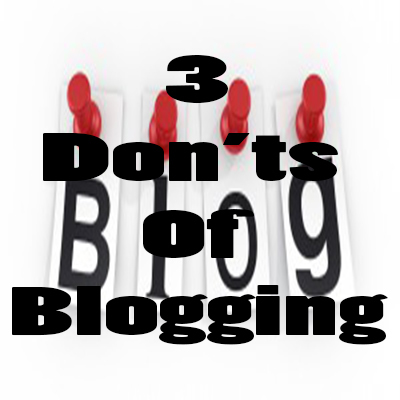 The first thing that a blogger thinks that just by sharing their blog link will do all the work for them. This is totally wrong. Just by sharing one blog link only 5-10 people may visit it for that time only. 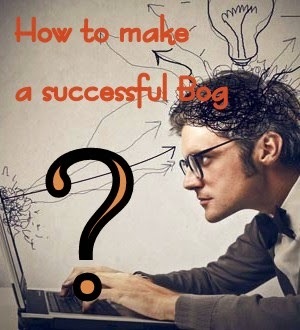 In blogging the more you share you link the more you will get traffic. First of all submit your blog/websitelink here. Then Share your article link not the website link on social network such as Facebook and twitter. Unless it’s a tutorial don’t write long content article on your website/blog. 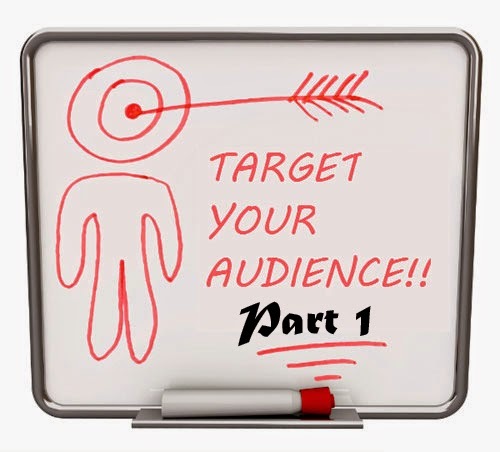 Having said so, we know that there is a term called Bounce Rate that every blogger have to keep in mind while managing their visitors from the reliable source such as google and other search engines. Back-linking is one of the ways to increase your website traffic and to increase your website ranking in google and other ranking search engines. But Get a single bad back-link will get you’re ranking down and will affect your search engine rank too. 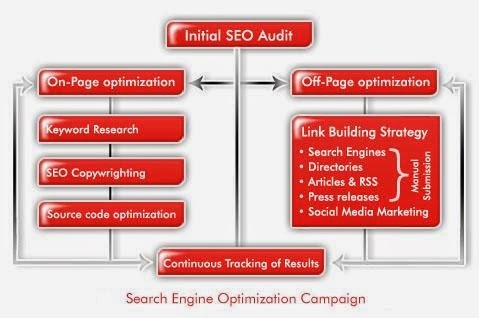 Bad backlink is nothing but site which have low search engine rank as well as low website rank.